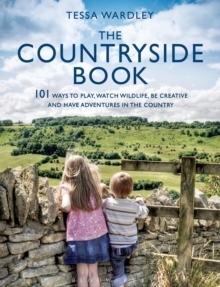 Britain's countryside offers a host of varied habitats for the walker, the amateur naturalist and the family in search of entertainment for children. 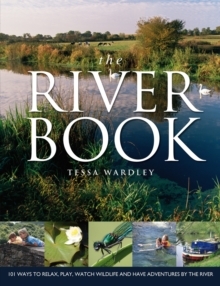 This brand new collection of reflections on and activities to do in the countryside from an author passionate about reconnecting both children and adults with nature offers ideas for a range of activities all of which will enhance the reader's enjoyment of and engagement with, the natural world. You'll learn how to watch `mad' March hares - and whether their boxing matches are for real. You'll discover the best places to see butterflies and how to encourage them in your own garden. 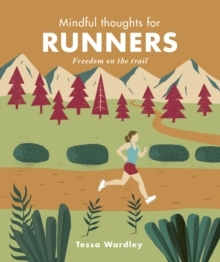 Find out how to navigate using just the sun and stars, and the best places to run wild in the country. And take part in some ancient and often inexplicable country rituals including cheese rolling, maypole dancing and wassailing. 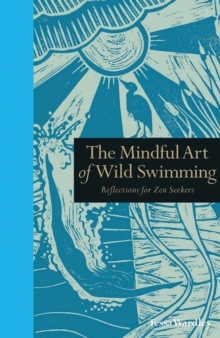 All the activities are tried and tested by the author and her family and illustrated with stunning photos from their many expeditions. 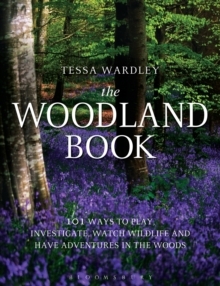 Perfect for adults and children who enjoy climbing, investigating, den building, camping and generally having adventures and new experiences, this book will encourage readers to have fun with nature.